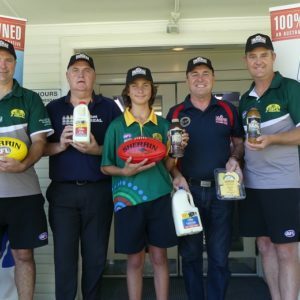 The AFL North Coast Junior Competition kicked off in style on Sunday with kids aged 9 to 15 up and down the coast finally getting their chance to get back out onto the footy field to play a competitive match. 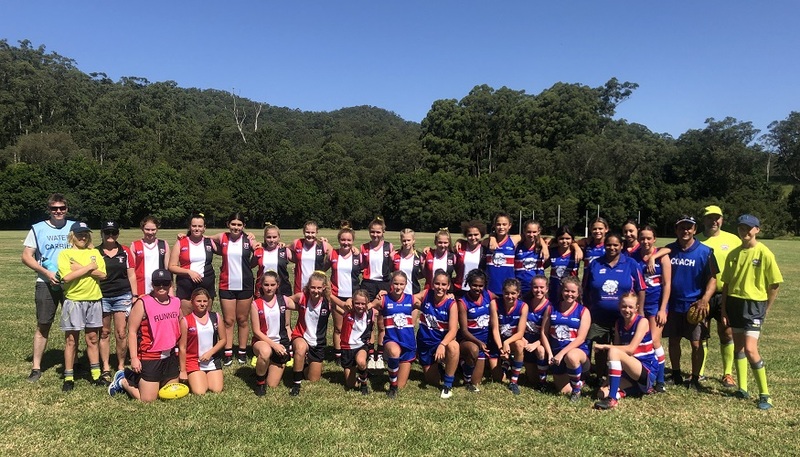 The two new Youth Girls teams from Bellingen Bulldogs and Sawtell Toormina Saints facing off at Burdett Park where the Dogs secured their first win. 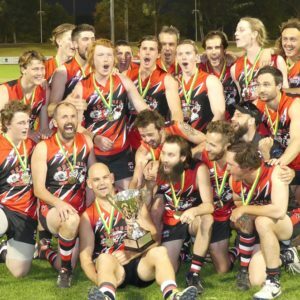 The return of both the Macleay Valley Eagles and Port Macquarie Magpies to the Under 15 competition with the Eagles winning a thriller by just four points. Nambucca Valley Lions winning their first ever match in the Under 13 age group after going through last season without notching a mark in the winners’ column. Coffs Harbour Breakers Under 15 team returning to the paddock after a 12 month hiatus. The Under 11 match between Northern Beaches Blues and Nambucca Valley Lions being decided in favour of the Lions by just one goal. The best news is that teams get to do it all again next Sunday in round 2 of the competition!